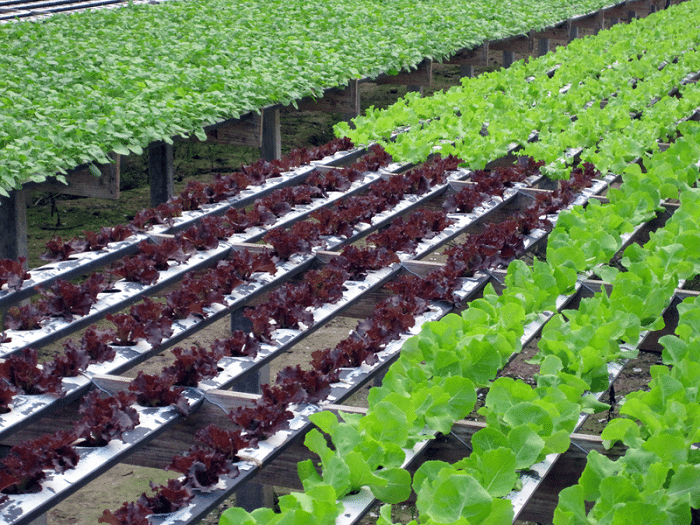 Agriculture Grants for Aquaponics – Before we talk about grants for aquaponic farming, it is important to understand the concept of aquaponics as a sustainable and environmentally friendly way of farming. Aquaponics is a growing technique that combines a system where fish and plants are grown together. It is one of the hydroponic techniques where the fertilizer or the food for the plants is retrieved from the fish waste. On the other hand, the plant and its media filter and clean the water so that the fish get fresh water. One of the major problems in aquaponics farming is the cost. If you are planning to get your primary income from this business you have to have at least an acre of land, along with other equipment cost. To be frank, even the DIY project of a business-scale aquaponics can cost about $15,000 to $18,000. 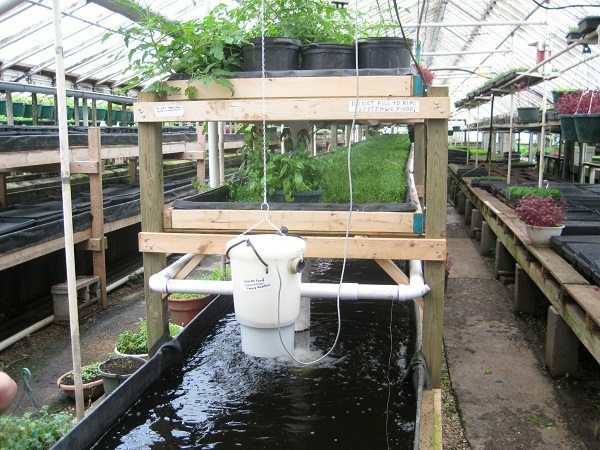 The professional setup cost for aquaponics using the same area is even higher, with more than $80,000 for such system. Any source of free money is an important when you’re trying to build an aquaponics farm, and there’s a micro-grant coming from the Aquaponics Association, worth up to $1,000. This is a tri-monthly grant, which means that there are four grants openings in one year. The association aims to increase the awareness and understanding of aquaponics and also encourage fresh, local food. You can apply for the grant directly from their website, available in our reference section. This one is not exclusive to aquaponics, but also to many types of agriculture techniques. 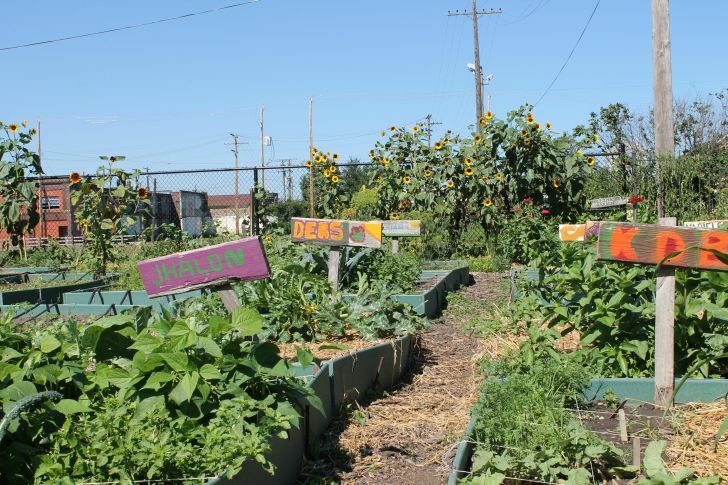 Provided by the Natural Resources Conservation Service of the Department of Agriculture, the grants are offered in both national and state levels. The grant amount differs in each year, so you might want to contact their office to learn more about the agriculture grants opportunities. The government is not the only source for this type of grant. There are many foundations and organizations that can provide you with some funding for your aquaponics project. Note that the grants are not necessarily about aquaponics. One good example of this is the case of Solutions Farm in Southern California. This farm received a considerable amount of money from the Alliance Healthcare Foundation because the farm’s aim is to help feed the poor. 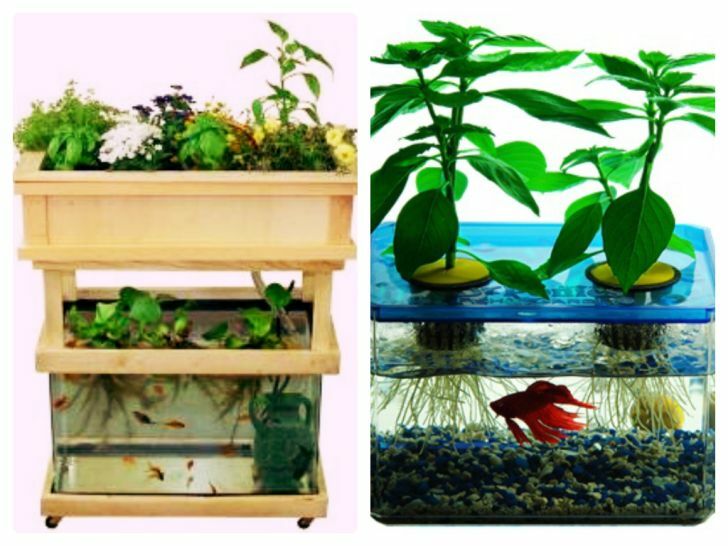 Aquaponics is quite similar to hydroponics in terms of its sustainability. It is a perfect solution for those who want to have a good natural balance in farming. We sincerely hope that you can get the government grants for aquaponics business!